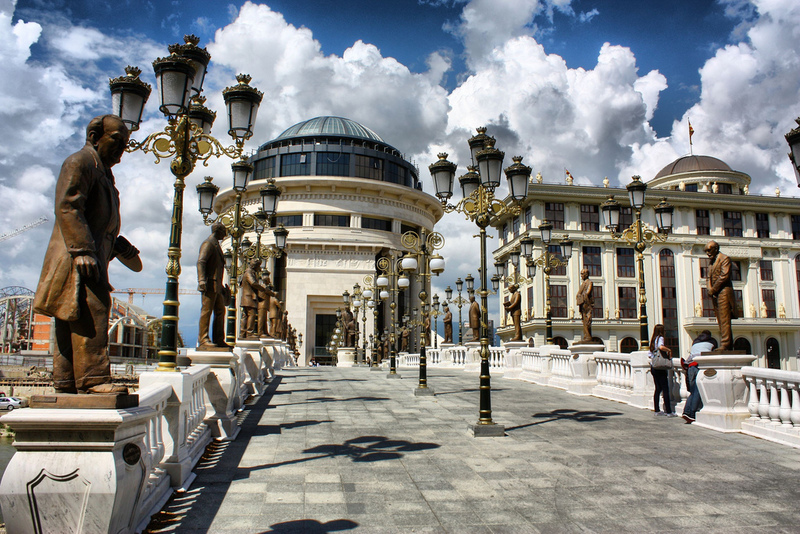 Visit Skopje- The capital is the 21st century ever-changing city with its statues, fountains and monuments surrounding the city square. There is a lot to see, starting from the Byzantine and the Ottoman era, the amazing Old Turkish Bazaar, Skopje’s guardian Fortress Kale dating from the 5th century, the Stone Bridge. Taste the best wine in Tikvesh Wine Region: This is the Macedonian heartland of wine since the 4th century. In the never ending fields filled with grapes, you will have a unique opportunity to taste one of Europe’s award winning wines. 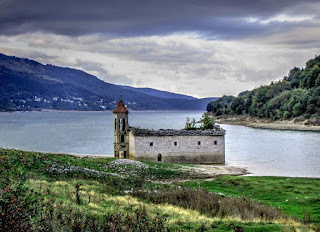 Wander through National Park of Mavrovo: The best Macedonian ski resort, embracing a pine and birch forest, numerous waterfalls will leave you speechless. 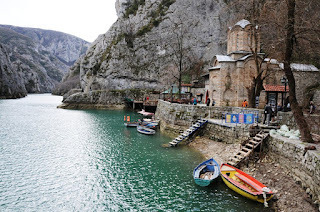 Kayaking and Canoeing on the Canyon Matka: Just outside Skopje, the Canyon covers 5,000 hectares and is a home to a couple of monasteries from the medieval period. Hiking and mountain biking: Numerous hiking clubs in Macedonia are organizing hiking activities on the mountains Korab, Jakupica, Shar Planina and Bistra. Sailing on the Ohrid Lake: This recreational activity in the city of churches and monasteries, protected by UNESCO will give you the best sailing experience in Macedonia. Visit the City of Consuls “Bitola”: The City of Consuls if filled with elegant people and beautiful buildings and sights of the old and the modern part of the city, offering you a unique café culture, Turkish mosques and the most famous pedestrian street Shirok Sokak. Take a moment of peace in Zrze monastery: Once a spiritual center, this monastery is located near the city Makedonski Brod, in a tranquil location, with a view over the field of Pelagonia and its spacious lands. 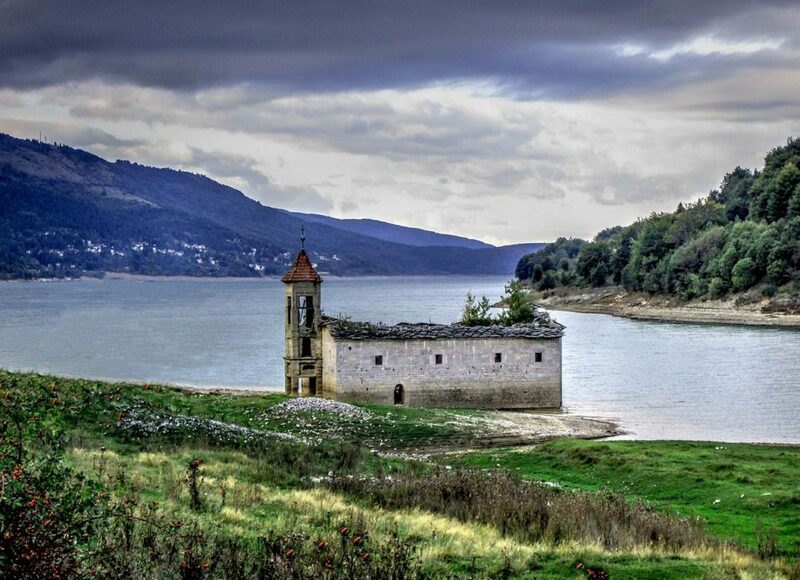 National park Galichica: Just outside of Ohrid, there is a place with huge biodiversity of plants and wildlife animals. Once you climb the mountain top, you can enjoy the most beautiful view of the two natural lakes of Ohrid and Prespa.